Robert Trexler will be speaking on the topic “George MacDonald: Scholar and Educational Reformer” at the June 14, 2013 meeting of the New York C.S. Lewis Society. As an independent publisher (Winged Lion Press and Zossima Press), Robert has released seven books written by noted MacDonald scholars about various aspects of MacDonald’s life and thought. This will be the fifth time Robert has addressed the Society on George MacDonald over the past decade. 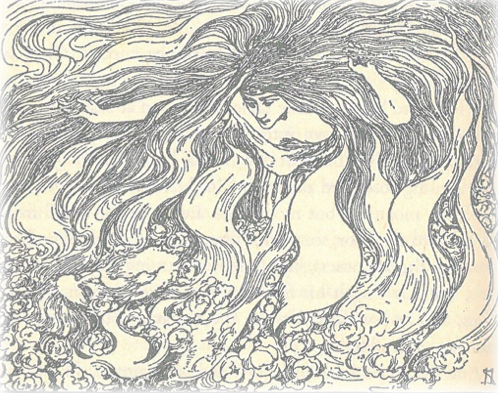 Two previous talks, “The Light Princess” and “George MacDonald: Merging Myth and Method” are available to read on the George MacDonald Society website. Another talk, detailing the Pre-Raphaelite interests of MacDonald’s artistry, was accompanied by a PowerPoint presentation of 20 artists who have illustrated At The Back of the North Wind since 1868. This presentation has been given at several conferences. The C.S. Lewis Society meeting begins at 7:30pm in the Parish House of The Church of the Ascension at 12 West 11th Street, Manhattan. Meetings are free and open to the public.